Here, at A&C Surveys Ltd we specialise in, residential and commercial or non-domestic EPC. If you are looking to build, sell or rent your Bedford property, you will need to order an Energy Performance Certificate (EPC). An EPC lets potential buyers and renters understand the building’s energy use and how much it costs to run, as well as further information on how these costs can be reduced. EPCs can only be carried out by accredited Domestic Energy Assessors, like ourselves. Your estate agent may provide this service, but you are entitled to shop around and find a company yourself – often saving you money in the process. Our rates are competitive, with bedsits costing from £39 and larger flats and homes from £49. 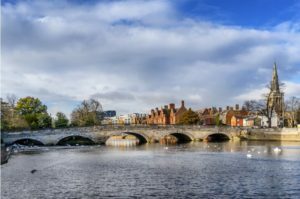 Since Saxon times, Bedford has grown on the River Great Ouse, only 46 miles from London, and it now hosts a range of attractions for residents and visitors. These include the Harpur Centre for shopping, 20 golf courses and a multitude of restaurants where you can feast on Vietnamese, Thai and Italian food, to name but a few. We offer non domestic EPC services of the highest standard to companies in Bedford. A minimum energy efficiency standard of E and above is required from all commercial buildings that don’t have an applicable exemption, and this needs to be undertaken by accredited energy assessors like ourselves. We are able to give a full evaluation of your premises. If you are selling, it’s important to remember that more energy efficient a building is to run, the better it will look to potential buyers. By ordering your commercial EPC in Bedford from us in advance, you will have time to spot and resolve any problems before they have the opportunity to put people off buying. Additionally, having environmentally friendly premises is a great way to promote your business in the local community, so if you are looking for commercial EPC in Bedford, get in touch today. 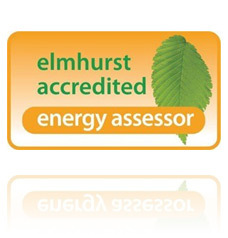 Why chose A & C Energy Surveys Ltd for your EPC in Bedford? 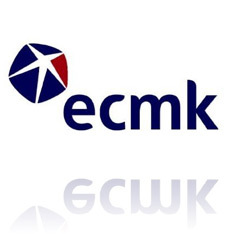 When you work with us, you work directly with the person who will be doing the EPC, and like all our members, you can be assured they are accredited to government standards. 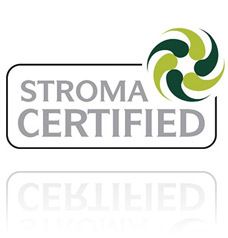 We are Stroma certified, an Elmhurst accredited energy assessor and accredited with ECMK. We’re proud to offer these EPC services in Bedford. If you are looking for an EPC in Bedford, get in touch today ON 07513 990 269 or by email to discuss how we can help you.